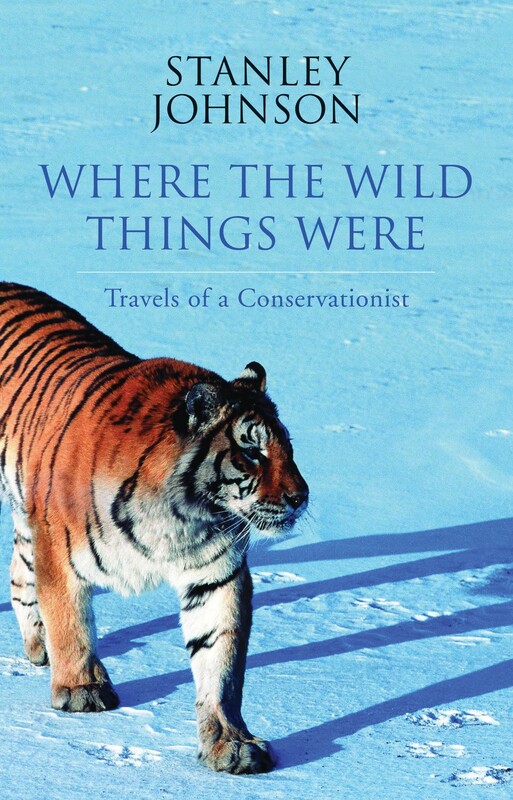 In this volume of collected travel and environmental journalism, Stanley travels from Exmoor to Ecuador, India to Istanbul, and across many other routes. He is charged at by mountain gorillas, encounters pandas, tigers, blue-footed boobies and the elusive blue whale. Dauntless, he climbs Kilimanjaro, catches cold at the Glastonbury festival, tracks down his ancestors in Turkey and meets legendary environmentalists such as Jane Goodall. Behind the infectious Johnson humour, there lies the deep passion of a man who has spent his life in search of wild places and wild animals, and is committed to their defence. Reading this book, it is impossible not to catch the thrill. One of the extraordinary conservationists featured in the book is Hotlin Ompusunggu. Find out more about her pioneering work preserving the forest habitat of Borneo's orangutans in this clip, narrated by Sir David Attenborough. For this remarkable scheme, she received the Whitley Award in 2011, presented by HRH Princess Anne, who is the patron of The Whitley Fund for Nature. Stanley Johnson - Stanley Johnson, a former MEP, has worked in the European Commission as Head of the Prevention of Pollution division and as Director of Energy Policy. Stanley has been a trustee of the Earthwatch Institute and is currently Chairman of the Gorilla Organisation and an Ambassador for the United Nations Environment Programme Convention on Migratory Species (CMS). In 1984 he was awarded the Greenpeace Prize for Outstanding Services to the Environment and the RSPCA Richard Martin award for services to animal welfare. He has had more than a dozen books published on environmental issues. Stanley has written a memoir and nine novels.